The “100 Ways to Lose 10 Pounds” ebook presents easy-to-follow, easy-to-stick-to, truly healthy weight-loss tips that eliminate the complexity of many popular exercise and diet programs as well as their tendency to leave customers wanting, and needing, more! 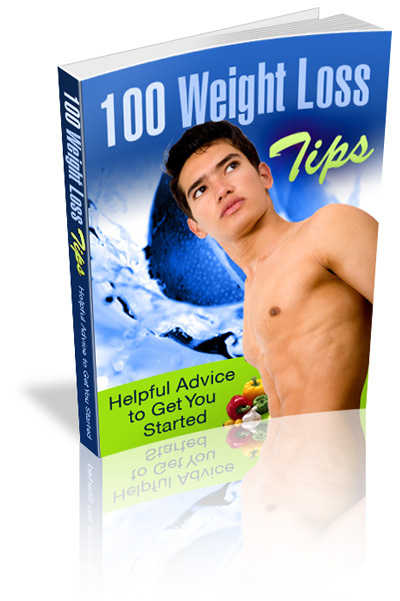 Basically, this ebook provides you with a lifetime of weight-loss education in a few minutes. It’s time for you to get this ebook and start losing weight quickly and painlessly!